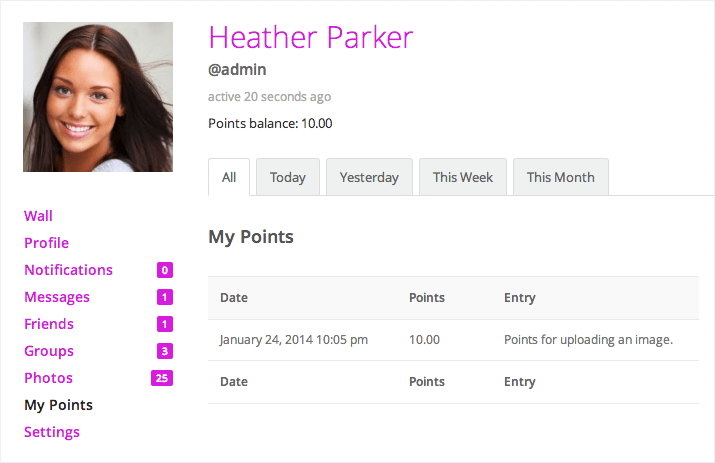 Need a points management system for your website? myCRED could be the plugin for you. 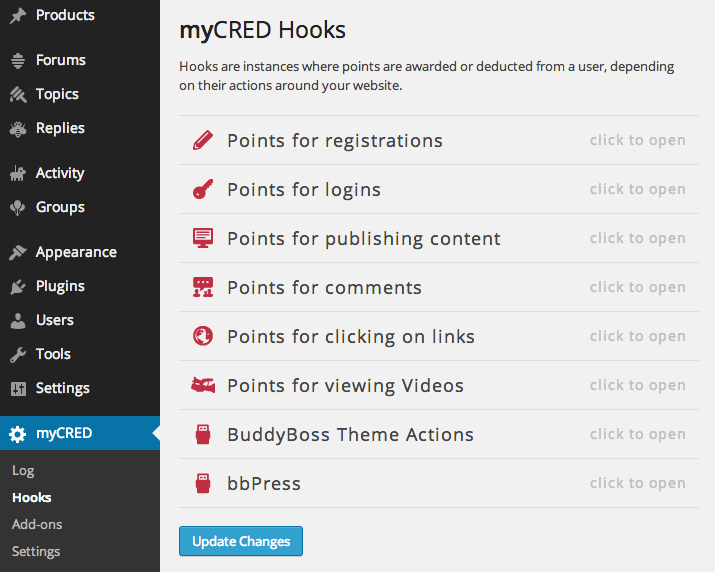 myCRED is an adaptive points management system that lets you award and charge your users for interacting with your WordPress or BuddyPress powered website. It allows you to award points to your users for an amazing variety of actions, such as registering, logging in, posting content, commenting, joining BuddyPress groups, and many other actions. You can even award points for users posting to their BuddyBoss Wall or Photos. myCRED offers a bunch of add-on plugins that enhance the default feature set. As of this writing, I counted 18 add-ons. One of the add-ons is specifically for BuddyPress, allowing you to expand your myCRED installation to award / deduct points for BuddyPress interactions, such as users uploading avatars or participating in group discussions. Due to user demand, Gabriel from myCRED put together a plugin specifically for BuddyBoss. The plugin adds points for Wall Updates, Wall Likes, and Photo Uploads. It’s also available as a hook that you can manually add as code, if you would prefer to do that over using an extra plugin. The plugin appears to be well supported. 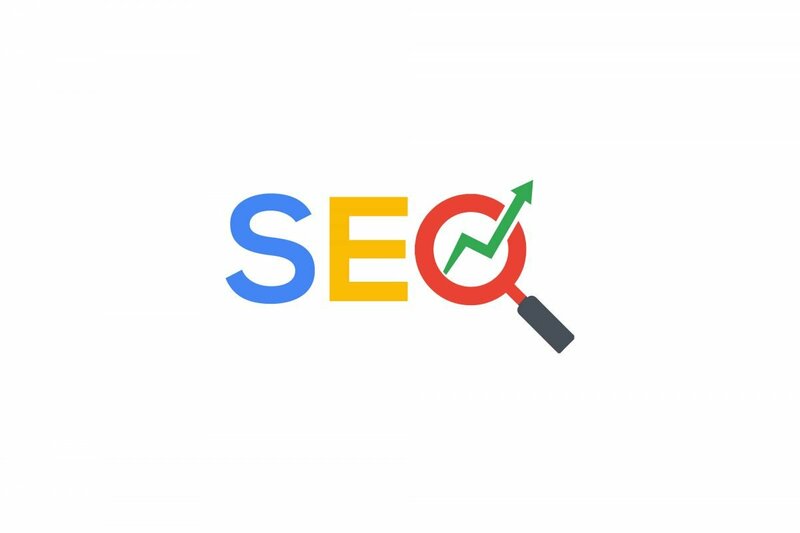 It has regular updates to add features and fix bugs, and the site has active support forums and a number of detailed tutorials. Installation takes just a couple of minutes. First, go to Plugins > Add New and search for “myCRED”. It should be the first result. Install and Activate. After activating myCRED, you will get a notice asking you to Run Setup. Go ahead and click it. On the next three screens you will be asked to enter your desired options for the plugin. There a handful of options in here related to how the points should be displayed, some security settings to make sure users cannot gain or lose too many points, who has privileges to edit the plugin’s settings and manage points, and also how often rankings are updated within the system. I actually found this step to be a bit intimidating. I would prefer to activate the plugin and just start using it immediately. But it’s not a big deal, as you can leave the default configurations and breeze right through these steps if you’d prefer. You can always come back to the plugin options later in the myCRED > Settings panel that you will see added into your WordPress dashboard after the installation is complete. 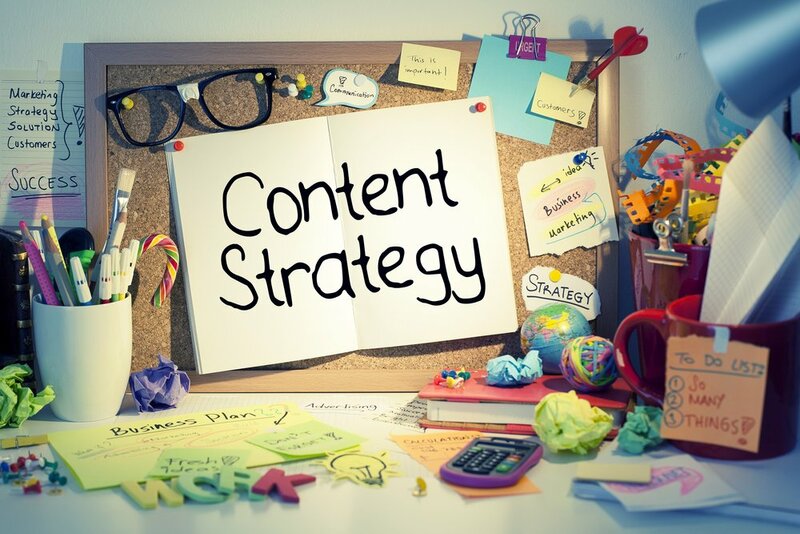 Once you’ve finished the initial setup, you’ll want to head over to myCRED > Hooks. This is where all of the action is at. From this screen you can adjust how many point your users will earn for various action across the site. In the screenshot below you can see we’ve installed the BuddyBoss plugin, which adds a hook. 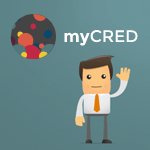 You’ll also want to head over to myCRED > Add-ons. From here you can activate any of the available add-ons, including the BuddyPress add-on. 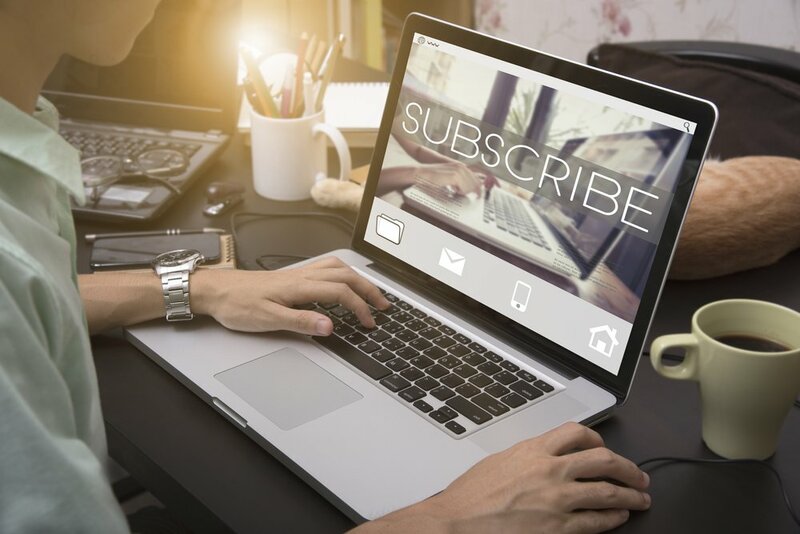 myCRED is full of features out of the box, and has a host of valuable add-ons and hooks available to extend its feature set. And the lead developer is actively updating and supporting the plugin. With the BuddyPress integration add-on, it offers a great method to enhance the interactions on any BuddyPress-powered website. If you’re looking to let your users earn points and possibly even charge them for it, then I would definitely recommend the myCRED plugin. Want us to configure myCRED for you? 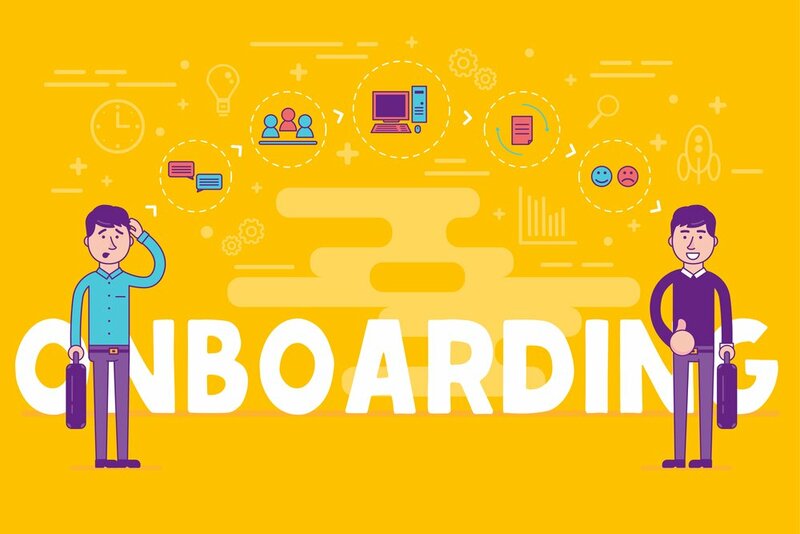 Do You Need an Onboarding Strategy for Your Membership Site?